16 YEAR TO CONSUME BEER? WE LOVE PILSNERS AND EMBRACE A FORWARD-THINKING APPROACH TO BEER CULTURE. 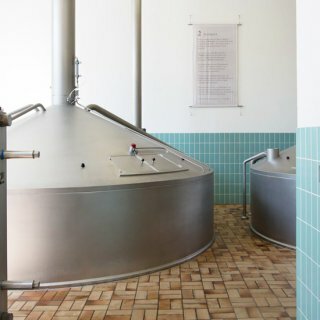 MAKE TIME FOR BEER AND EXPERIENCE THE WORLD OF TRUMER: A BREWERY TOUR GIVES YOU THE CHANCE TO TAKE A LOOK BEHIND THE SCENES – AND INTO THE BREW KETTLE AND THE OPEN FERMENTATION VATS. Come discover our world! We’ll take you on a journey through the world of Trumer beers that will delight all your senses. 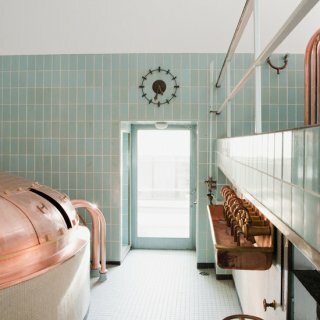 Experience the Trumer philosophy, learn more about our unique open fermentation process, and enjoy our specialty pilsners in our impressive “Fermentation Lounge”. Tours for individuals and tourists are offered at regular intervals. There’s no need to make a reservation: Just show up and join in! For groups of ten or more people (except for Classic Tours), we’ll give you a tour of our brewery whenever you like. You can put together your own customised programme from a range of different options. We’re more than happy to help you through the process. Just ask us by using ouronline form, or contact us at +43 6219 74 11 – 0 or beer@trumer.at! A morning visit to the KTM Motohall in Mattighofen offers a bracing introduction to the exciting world of KTM to get your day off to a roaring start. Next, enjoy an impressive tribute to Ferdinand Porsche at the fahr(T)raum activity center in Mattsee, where you’ll get an up-close look at the early days of automotive development. 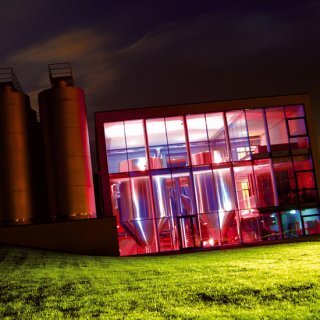 After a full day of high-powered activities, slow down the pace and explore the fascinating world of beer brewing at Trumer Private Brewery, one of Austria's most innovative breweries. Finish out your day with a specialty pilsner in Trumer’s unique Fermentation Lounge! 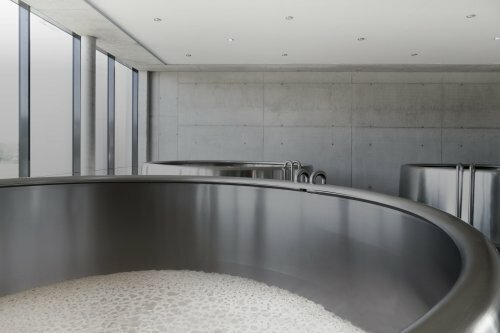 Brewery tour with certified beer sommelier or brewer, featuring a viewing of the fermentation cellar where the open fermentation takes place. Trumer Pils tasting and a snack of beer pretzels in the Fermentation Lounge. Brewery tour with certified beer sommelier, followed by a guided beer tasting of five Trumer beers. A snack of beer pretzels in the Fermentation Lounge. Duration: about 2 hours. Brewery tour followed by a snack of Weißwurst (veal sausage) and a Trumer beer tasting in the Sigl brewery tavern. 3 x 0.3 l Trumer beers or three non-alcoholic beverages included. Duration: about 2.5 to 3 hours (including time to eat). Brewery tour followed by meal of roast pork and a Trumer beer tasting in the Sigl brewery tavern. 3 x 0.3 l Trumer beers or three non-alcoholic beverages included. Duration: about 2.5 to 3 hours (including time to eat). 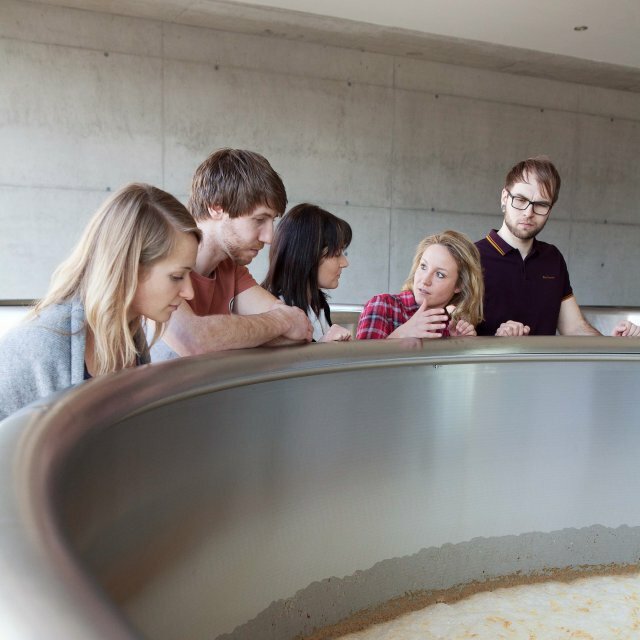 Brewery tour followed by a guided tasting of national and international specialty beers, accompanied by certified beer sommelier Johanna Panhölzer. A hearty Austrian “Brettljause” (meat and vegetable plate) in the Sigl brewery tavern. Duration: about 4 hours (including time to eat). 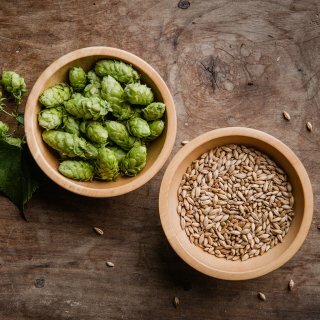 Brewery tour followed by a guided tasting of national and international specialty beers, accompanied by certified beer sommelier Johanna Panhölzer. 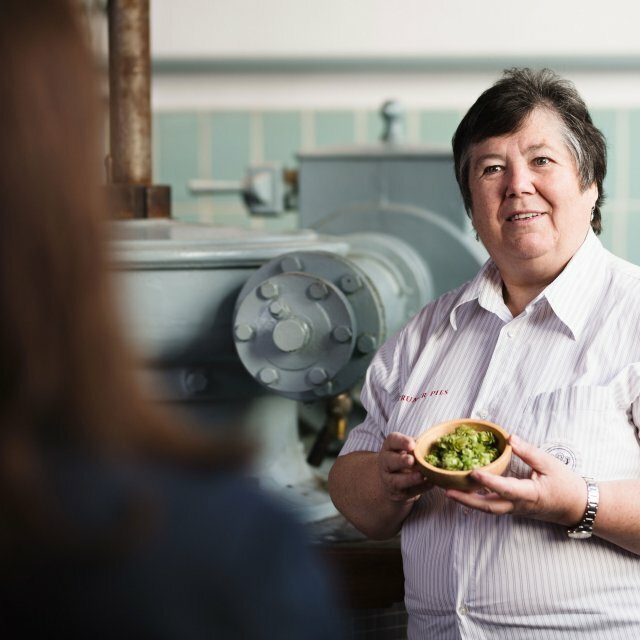 Three-course tasting menu in the Sigl brewery tavern. Duration: about 4 to 5 hours (including time to eat). 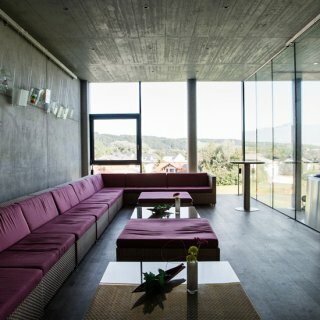 A full day of diverse activities around our region: Visit the innovative Trumer Privatbrauerei and experience an impressive homage to Ferdinand Porsche at the fahr(T)raum theme park in Mattsee.